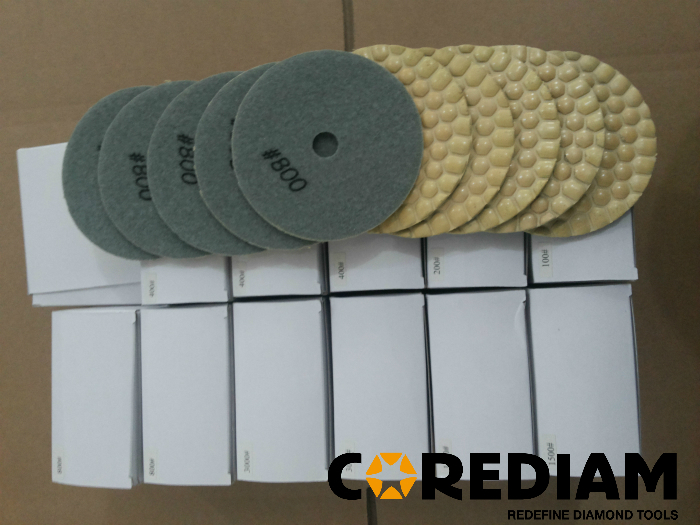 The diamond polishing pad is suitable for stone panel curve surface polishing. Stone Polishing Pads are used for maintaining, repairing and renewing of decorative stones. The dry marble polishing pad is applied on portable grinding/ polishing machine and operated by hand. Using Sequence for dry granite polishing pad: from rough grit to fine, finally to polish. 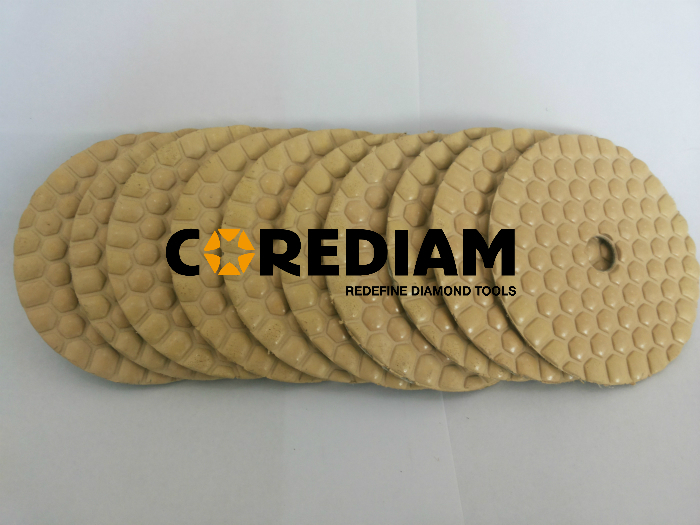 We can supply wet stone polishing pad, floor pads, and other Diamond Tools. Each blade is packaged by a separated box, 5 pieces or 10 pieces are in one carton. Looking for ideal 5inch Dry Stone Polishing Pad Manufacturer & supplier ? We have a wide selection at great prices to help you get creative. All the 5inch Dry Granite Polishing Pad are quality guaranteed. We are China Origin Factory of 5inch Marble Dry Polishing Pad. If you have any question, please feel free to contact us.